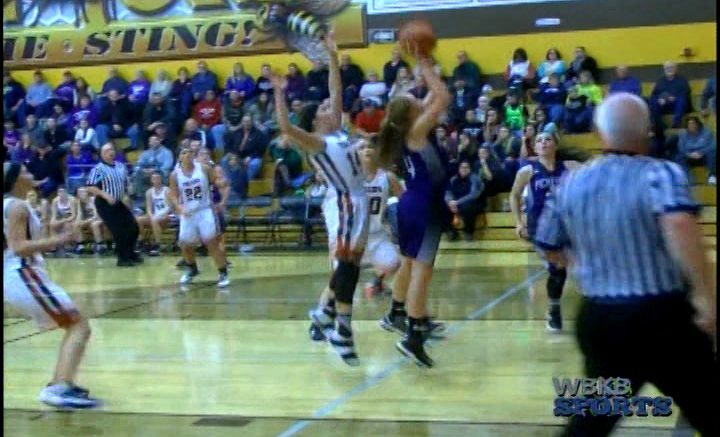 In a Class D District Semifinal, Hillman lost 51-45 to Pickford. The Tigers dug themselves a hole, as the Panthers poured on the points in the 1st half. Hillman mounted a comeback in the 2nd half but fell short. Vanessa Schook led all scorers with 22 points.